Share with a friend who has never ordered faasos. whens she/he installs she/he gets Rs. 50 rs in wallet. when s/he ORDERS you get Rs. 50 in yours. 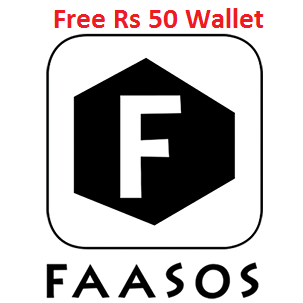 Hey, install the Faasos App @ http://earn.faasos.com/f0wd5/3 . As a first time user, there is Rs.50 in your Wallet. Order food on the App and Pay via the Wallet.